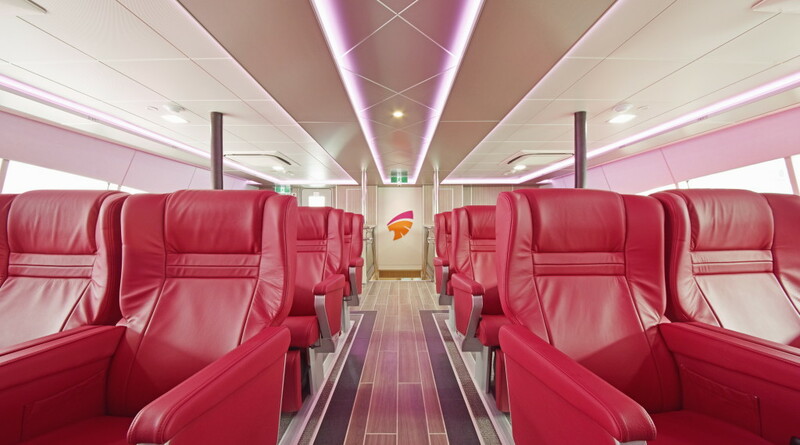 Spear Green Design (SGD) specialises in creating effective, functional, practical, robust and beautiful marine interiors for new-build and refit commercial passenger vessels. 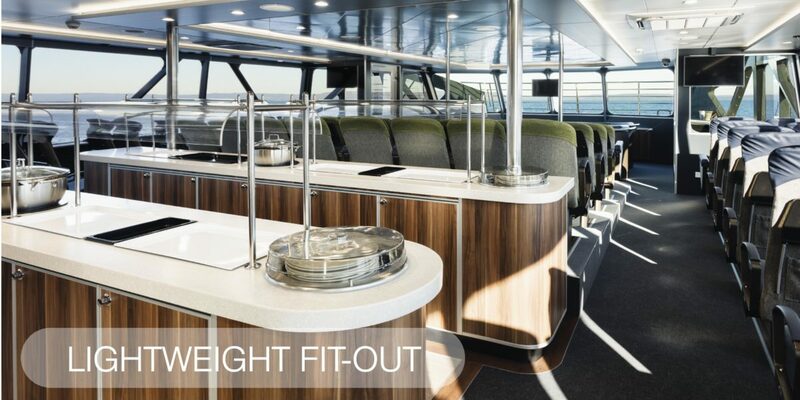 They have completed many vessel design projects in over 30 countries during the past 30 years for vessels from fast ferries and up to larger Ro-Pax vessels. 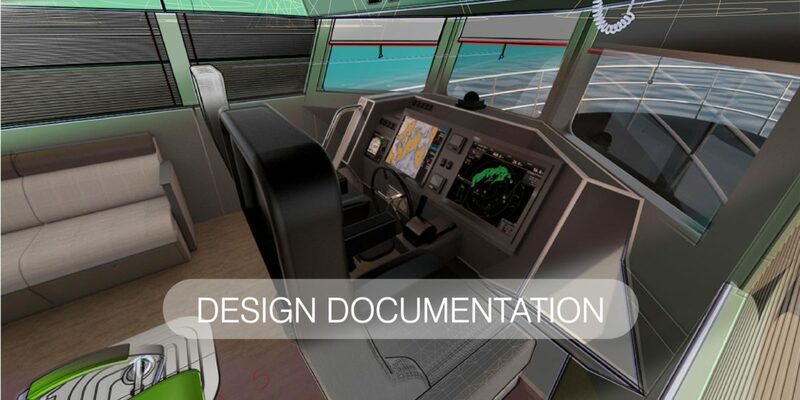 SGD offers marine interiors design, equipment specification, exterior styling, documentation, project management, realistic 2D & 3D CAD modelling and visualisation for passenger vessels. 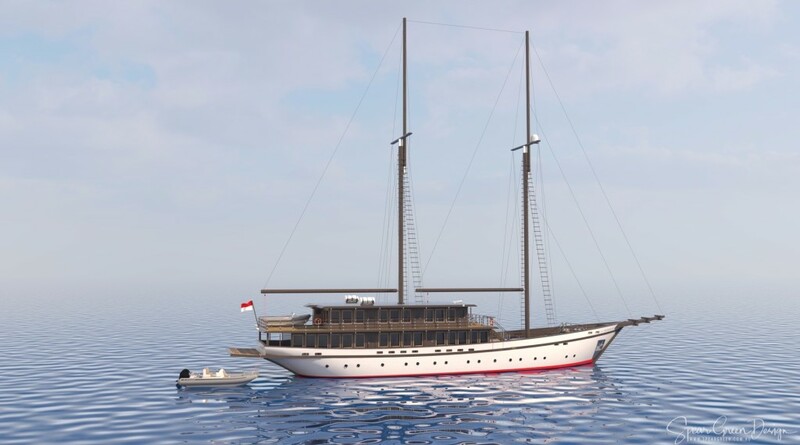 The team includes Naval Architects and Industrial / Interior Designers, so they understand the technical aspects of vessel design and work seamlessly with other Naval Architects and ship yards worldwide. 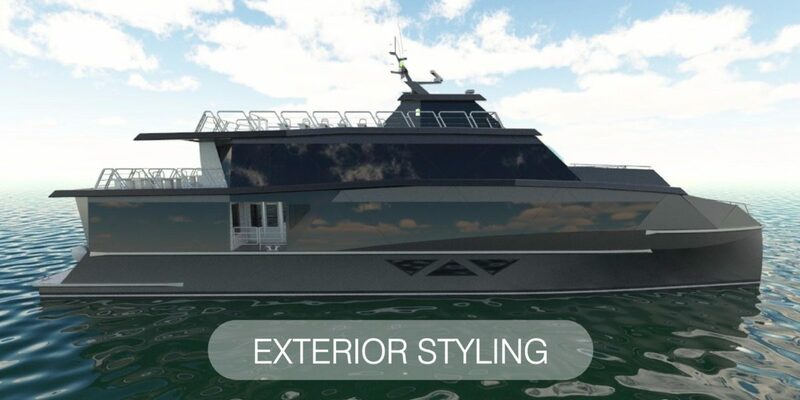 Projects range in size from fast ferries to cruise ships as well as production boats, private motor yachts and charter yachts. 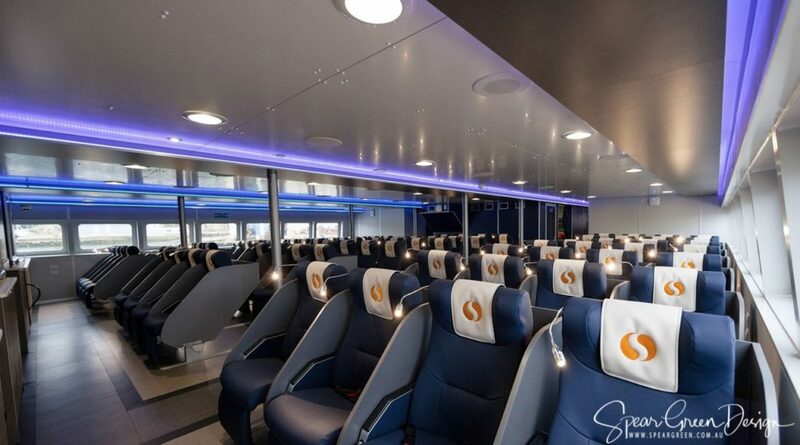 Fast Ferries are the company’s core business. 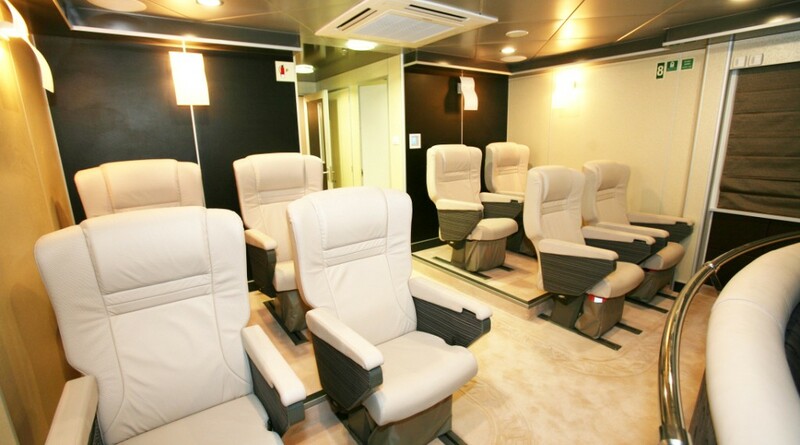 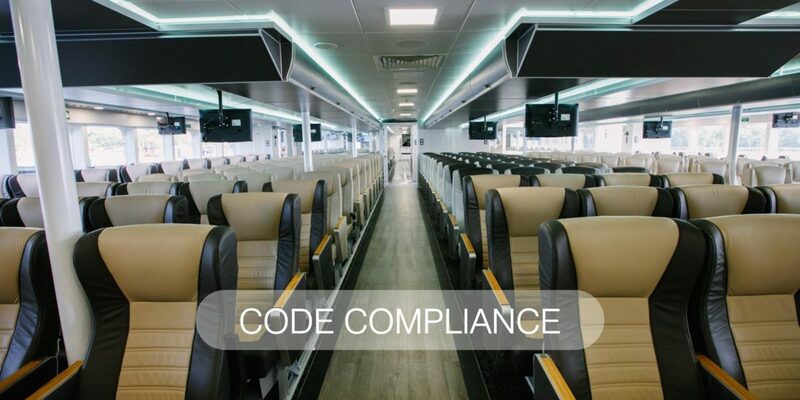 Considered experts in Marine Code Compliance, Spear Green Design also specialises in Lightweight Fitout, FFE and Equipment Sourcing and Specification, Supply Chain Management, Ergonomics and Human Factors, marine specific Lighting, Audio Visual systems and on board entertainment as well as fitout procedures and Class. 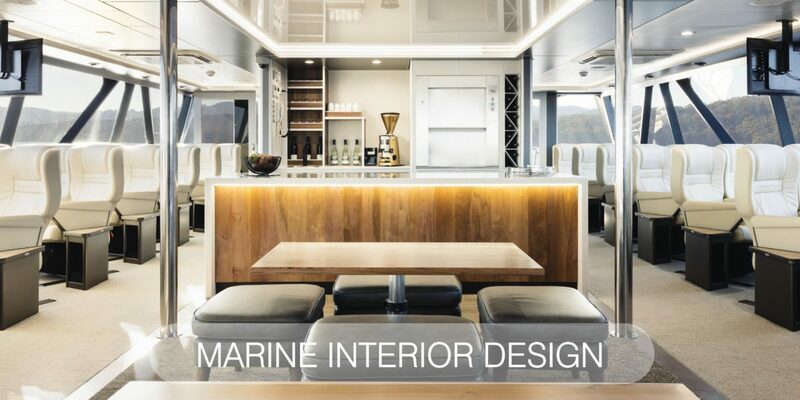 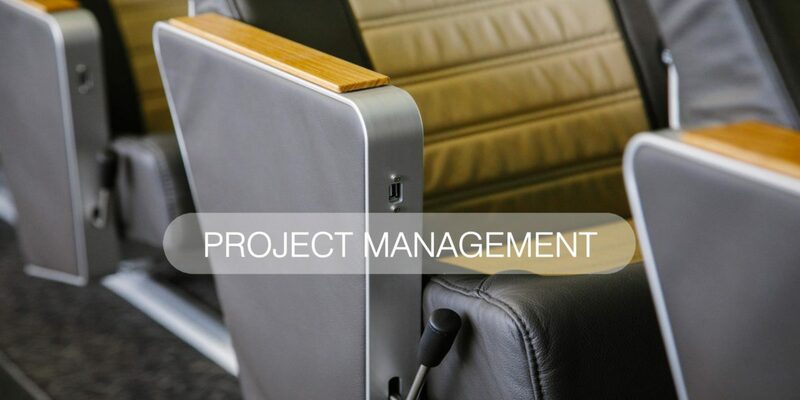 Recent and current projects include marine interiors for several commercial aluminium catamaran passenger ferries and work and rescue vessels between 30 and 120 metres in the Middle East, USA, Europe Asia and Australia. 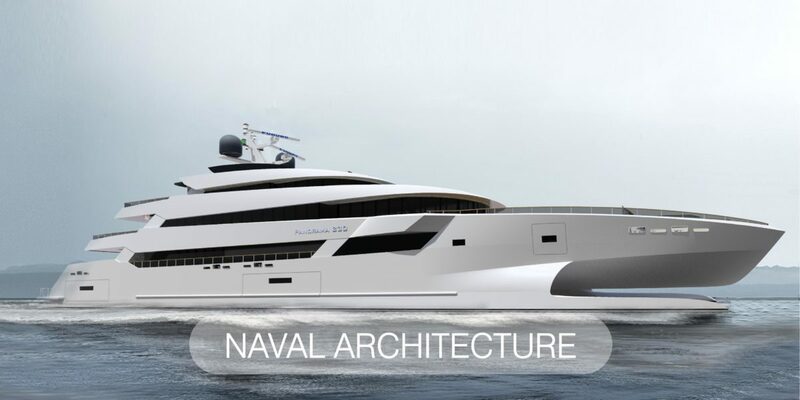 SGD support and are considered part of the design team for many notable and highly successful shipyards.